Chapter 1: "Shards of Sin"
The Shattered Star Adventure Path begins with a thrilling new adventure from fan-favorite author Greg A. Vaughan! 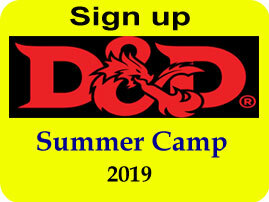 In Varisia?s bustling frontier city of Magnimar, the Pathfinder Society?s newest lodge recruits a team of rookie Pathfinders to track down rogue agent Natalya Vancaskerkin?who also happens to be one of the Varisian criminals known as the Sczarni. 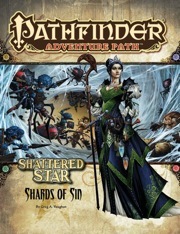 Yet when these heroes track down the missing woman, they find far more than a Pathfinder on the run, becoming embroiled in a swiftly expanding hunt for a fragmented artifact from the ancient empire of Thassilon?a quest that will take them to some of the most dangerous corners of Varisia.
? ?Shards of Sin,? 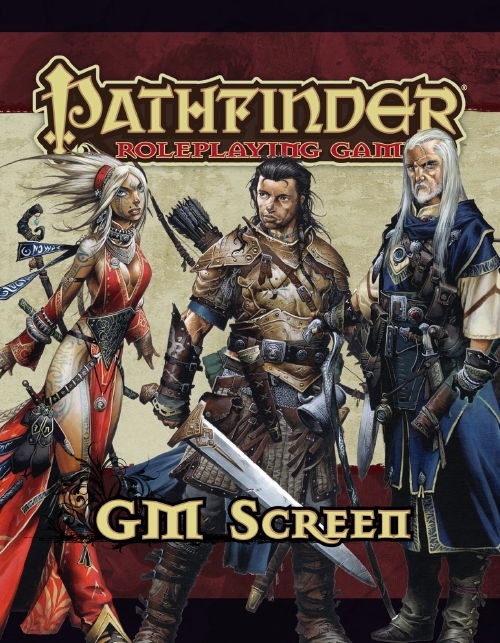 a Pathfinder RPG adventure for 1st-level characters, by Greg A. Vaughan. ?An exploration of the ancient Sihedron artifact and its ties to powerful Thassilonian magic, as well as details on the mysterious skymetals that fall to Golarion, by James Jacobs. ?Forays into the even seedier underbelly of Riddleport in the Pathfinder?s Journal, by Bill Ward. ?Five new monsters, by Benjamin Bruck, Craig Campbell, Adam Daigle, Amanda Hamon, and James Wilbur. 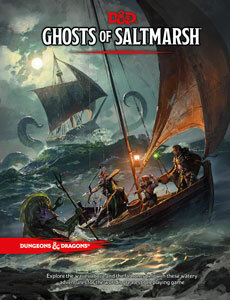 Each monthly full-color softcover Pathfinder Adventure Path volume contains an in-depth adventure scenario, stats for several new monsters, and support articles meant to give Game Masters additional material to expand their campaign. 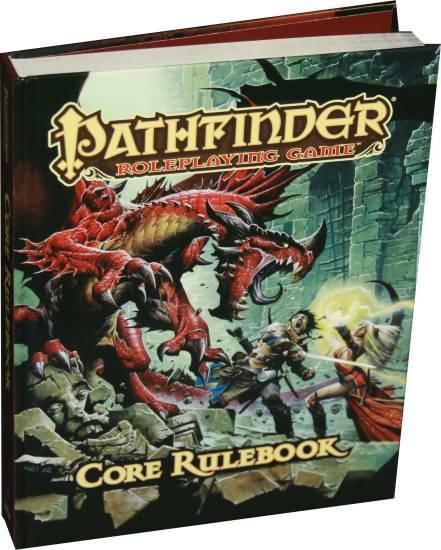 Pathfinder Adventure Path volumes use the Open Game License and work with both the Pathfinder RPG and the world?s oldest fantasy RPG.